Not only that but we also do Face Care such as Express Deep Cleansing Facial, Oxygenating Facial and Herbal Facial. 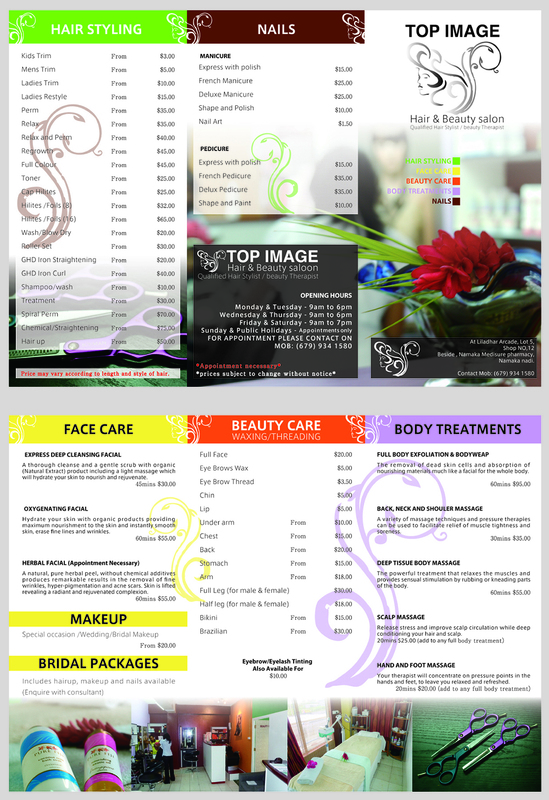 Also Beauty Care, Body Treatments, Hair Styling and Nails. © 2019 taphonomy All Rights Reserved.